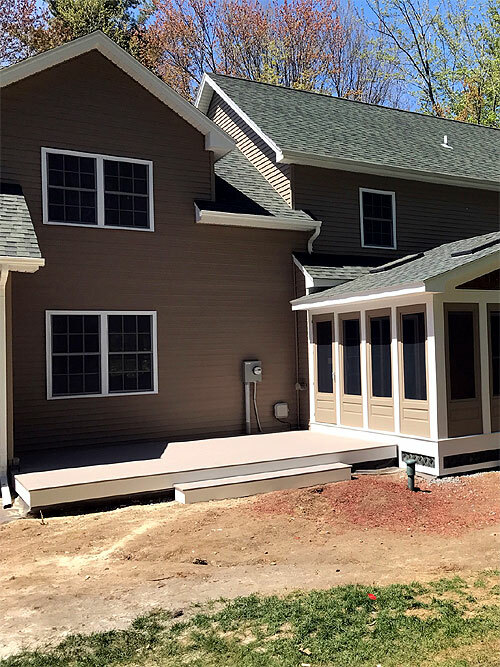 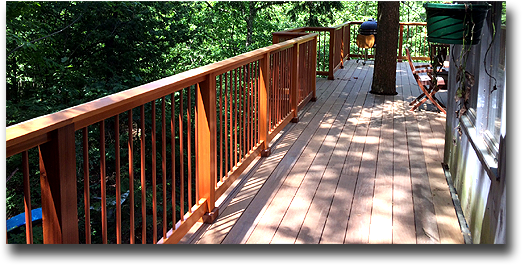 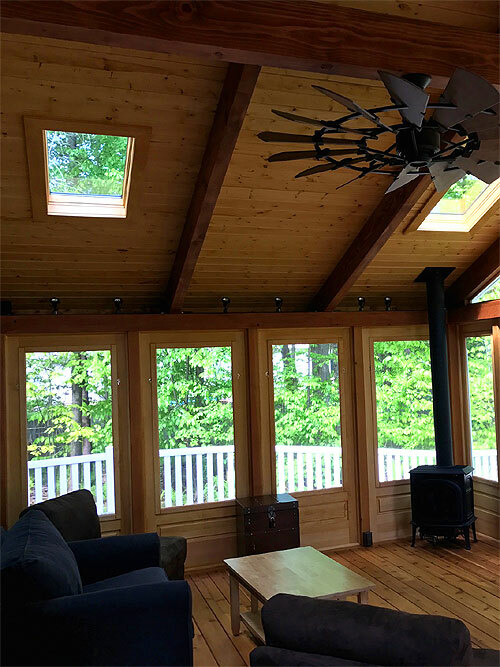 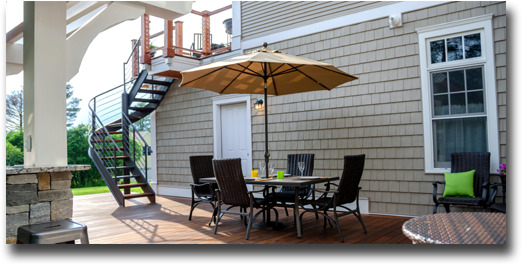 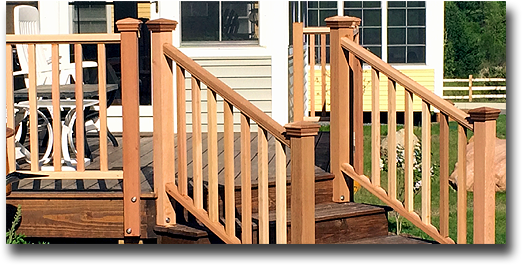 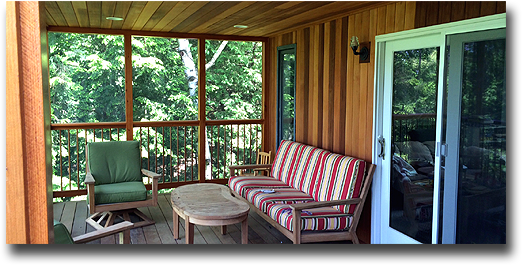 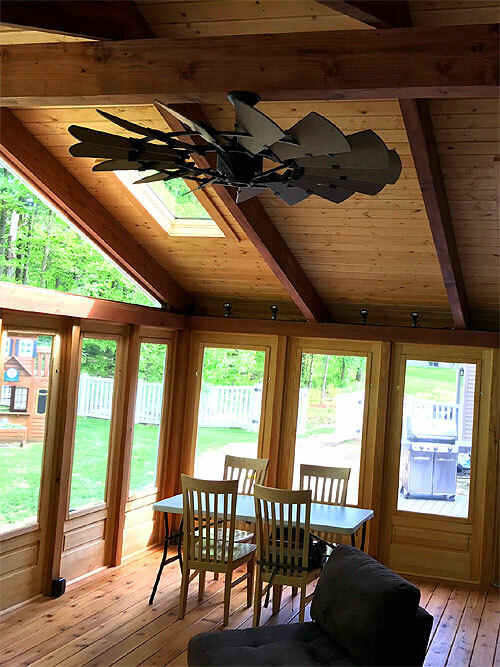 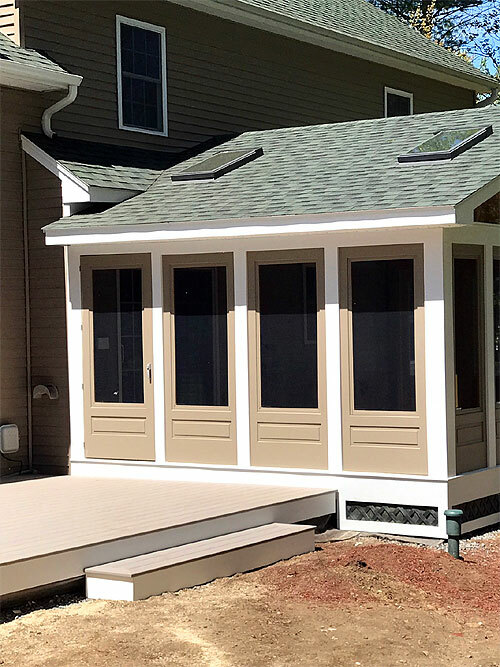 ​Our custom built decks come in all shapes, sizes, designs & materials like western red cedar or capped polymer decking like AZEK. 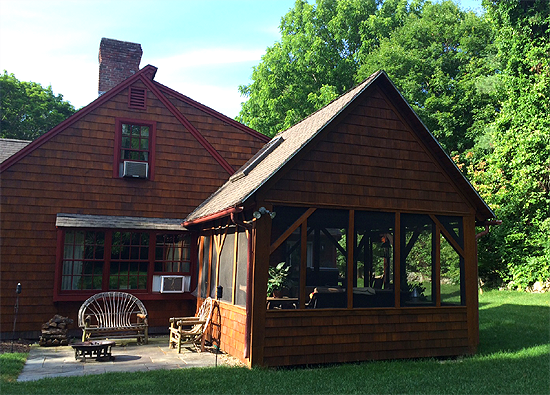 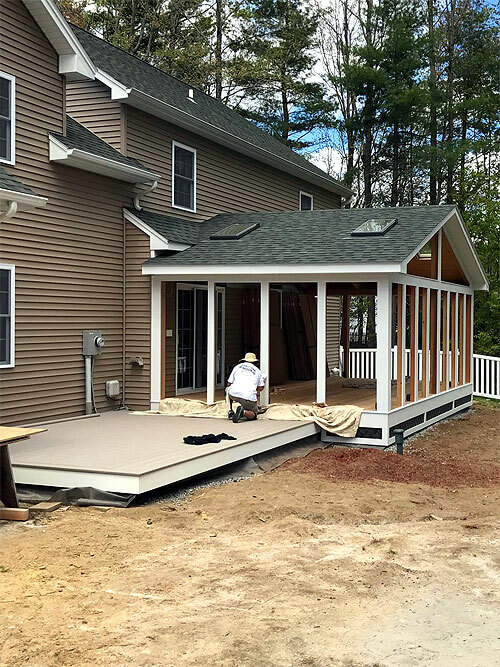 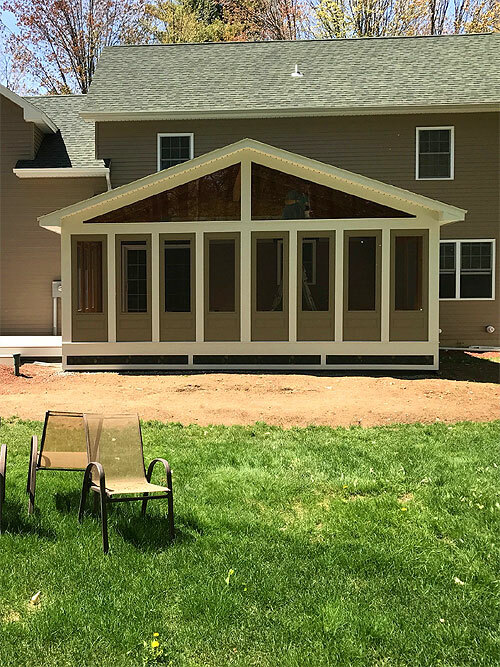 ​Our custom built front porches, both traditional and historic, welcome you home everyday & give you immense pride in your home. 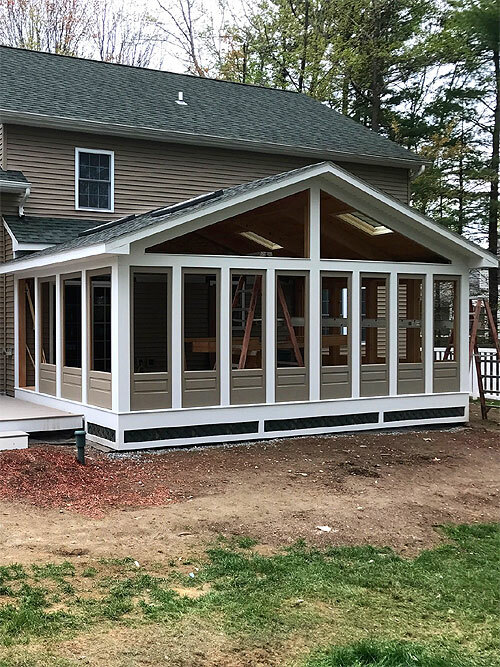 Our custom built gazebos, pergolas, privacy fences & additions show our attention to details from planning stages to project completion. 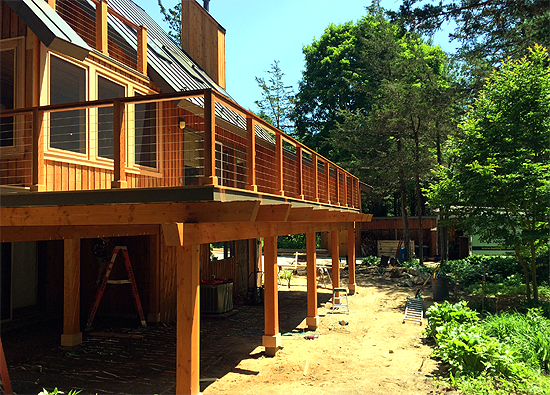 We do over 40 custom built projects each summer. 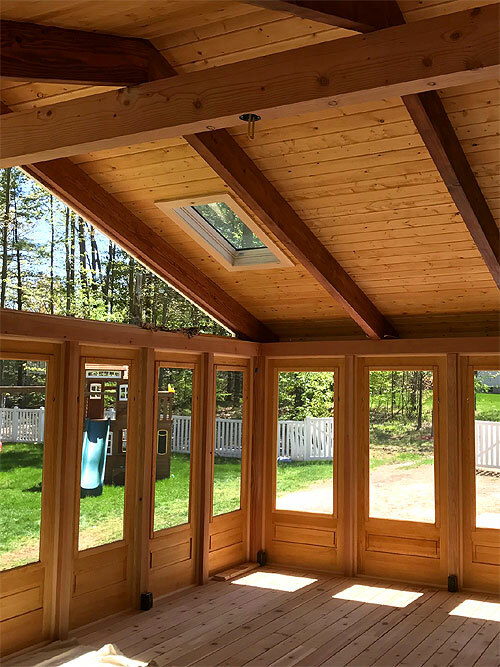 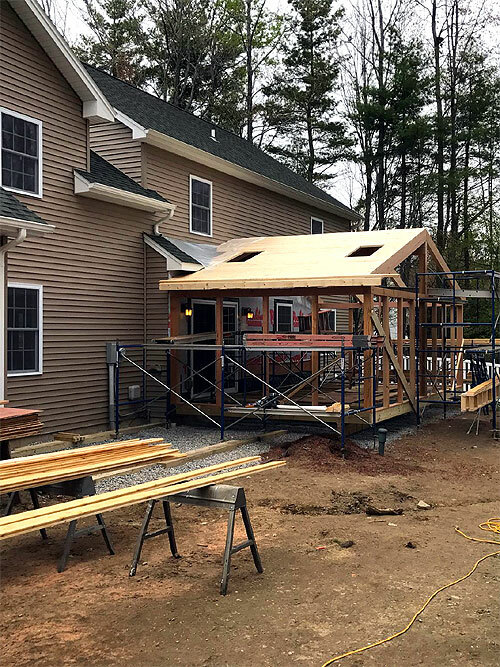 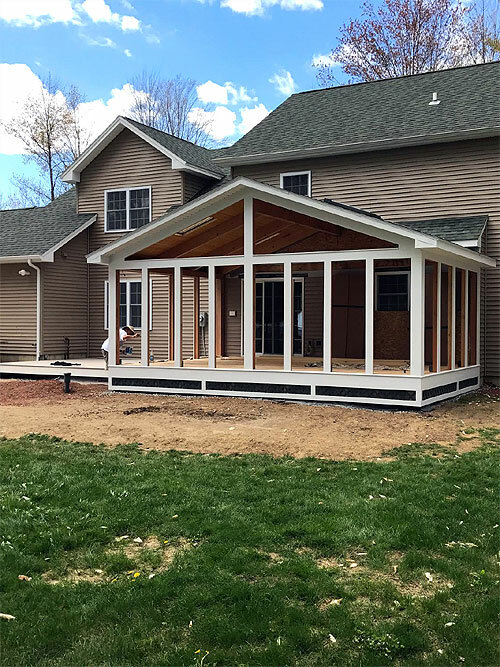 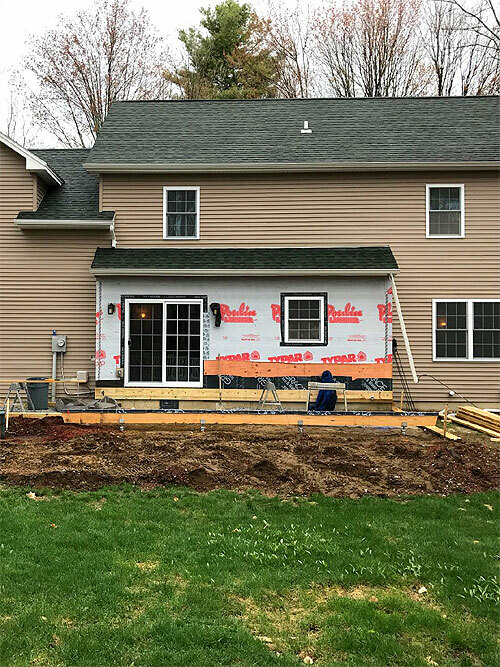 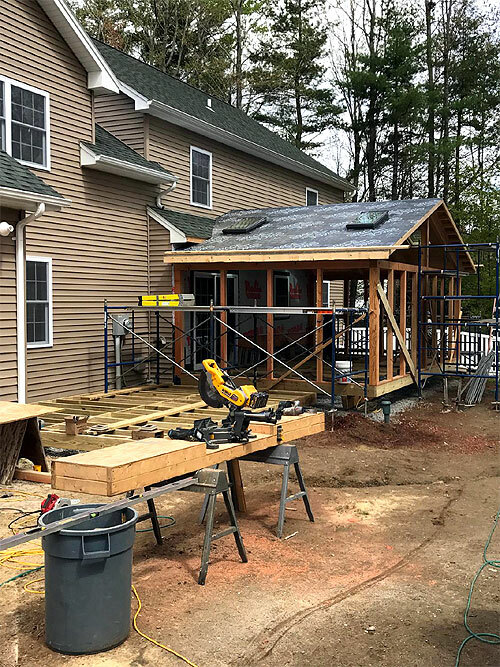 Click here to see the featured project for this month. 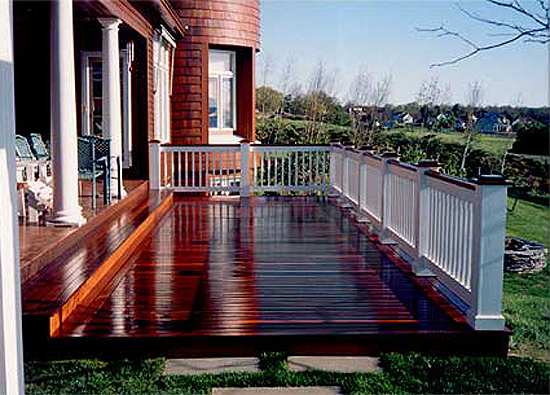 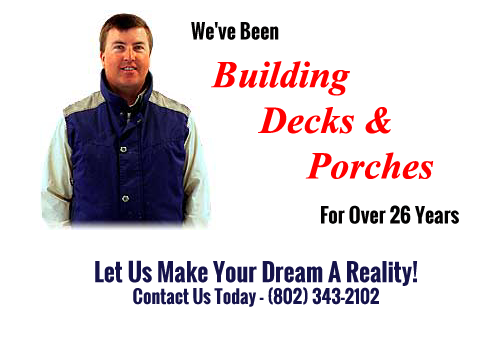 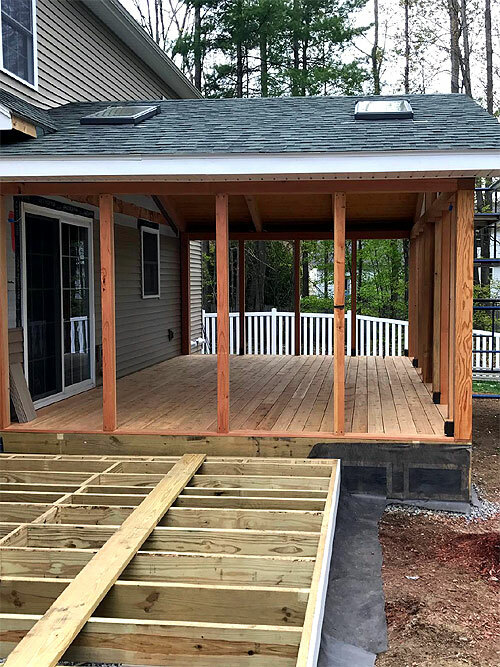 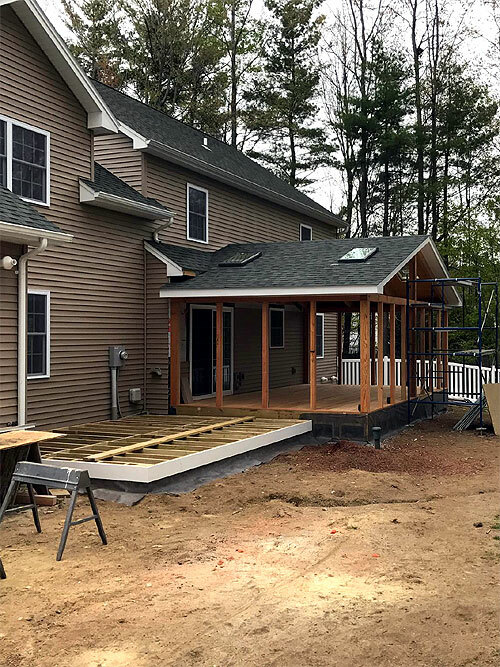 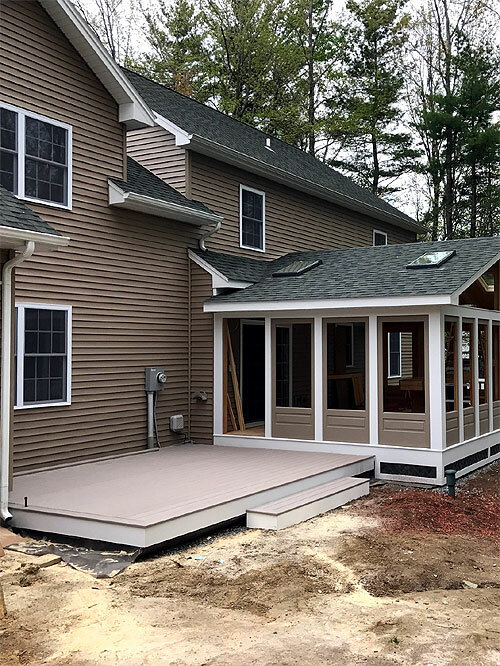 "Thanks so much for a great job on our deck! 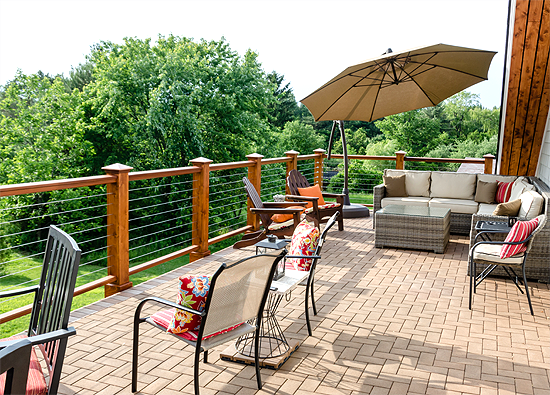 It looks wonderful, changes the whole backyard. 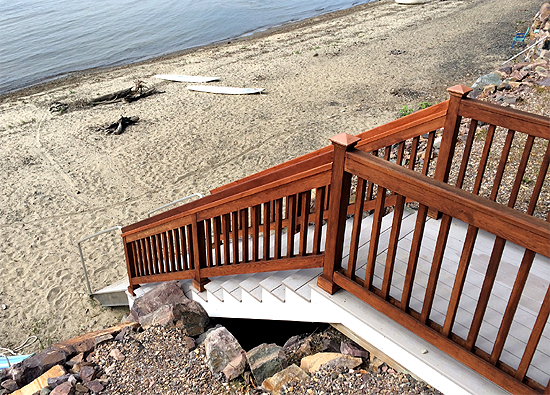 We'll be using it a lot this summer and for years to come." 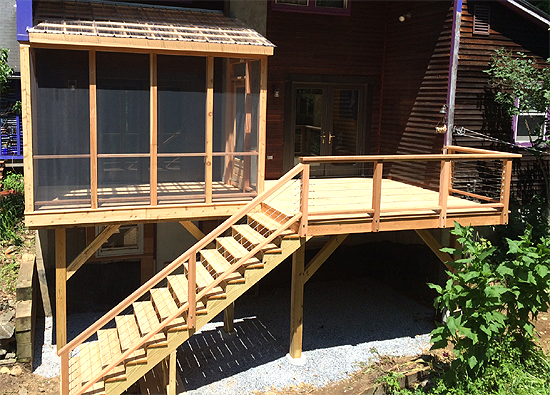 "The gazebo is beautiful and we were really impressed watching the effort and quality which you built into it. 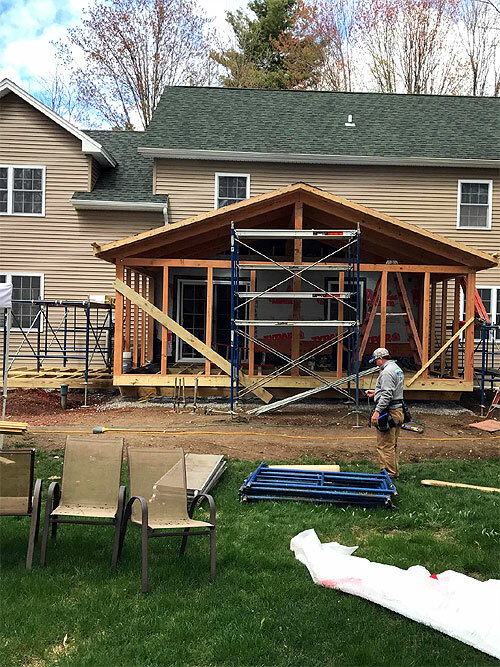 Not only did you deliver within the timeframe and price we had agreed upon, but we actually felt we got a lot more than we bargained for… which is unusual these days." 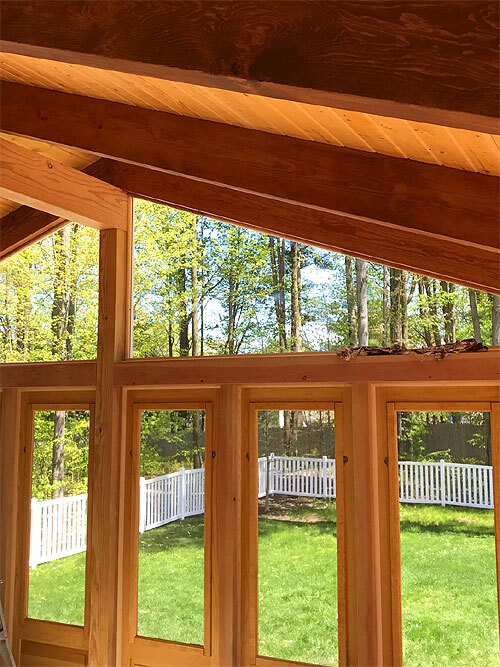 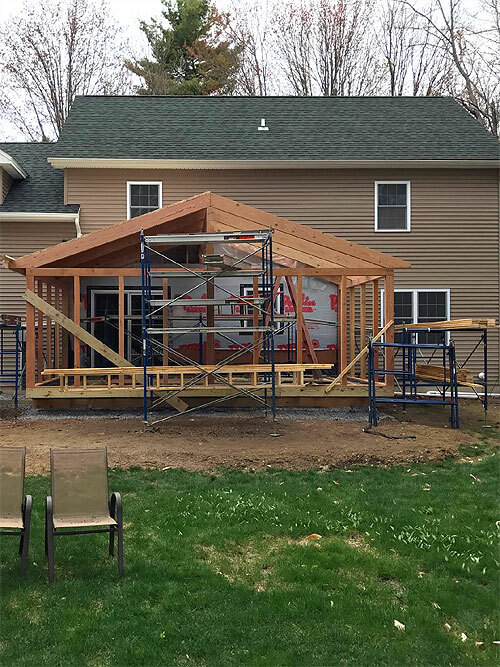 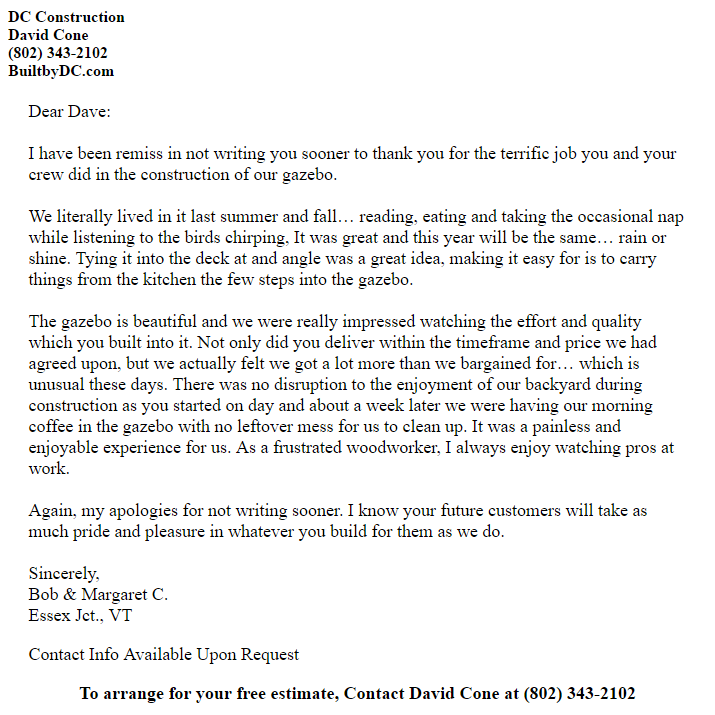 "For the past three years I have used the services of DC Construction for the remodeling of my home... 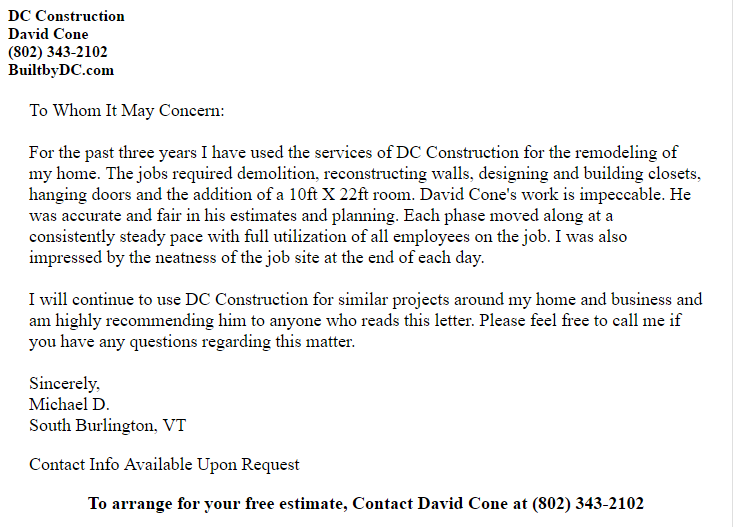 I will continue to use DC Construction for similar projects around my home and business and am highly recommending him to anyone who reads this letter. 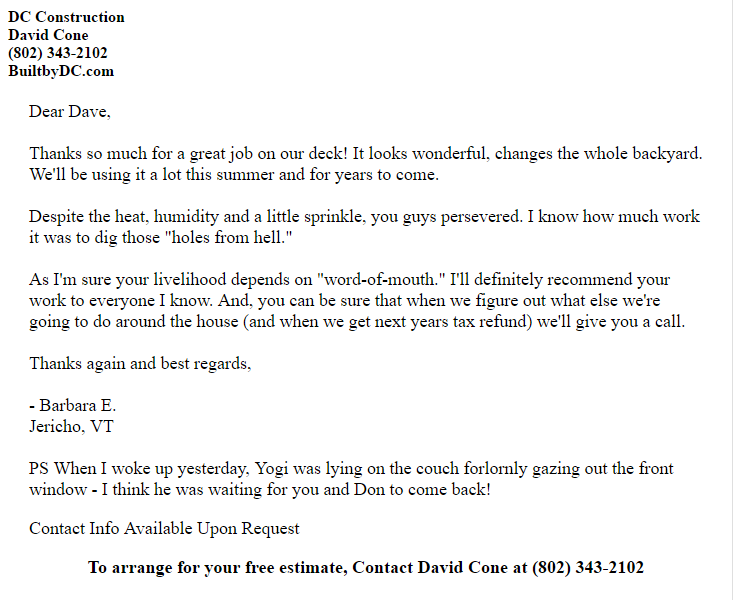 Please feel free to call me if you have any questions regarding this matter."